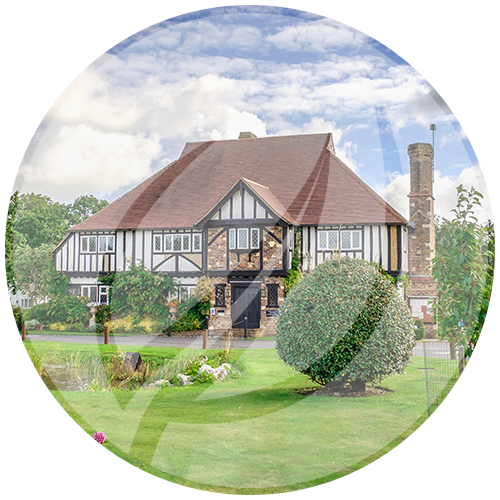 Established in 1947, Warfield Park is a spacious family park with a variety of luxurious residential park homes set within 100 acres of beautiful parkland. We like to encourage new residents to choose and design their own home, and pride ourselves on working closely with home manufacturers to ensure our clients’ dream homes become reality. This unique service contributes to making Warfield Park one of the most desirable park home locations in the south of England. New residents are welcomed with open arms by our thriving Community Association which arranges many social events and clubs each week. Our on-site Community Hall provides a hub for these activities as well as housing a hairdressers, beauty salon, and coin-operated launderette. Warfield Park is located less than 3 miles from Bracknell Town Centre, home to the Lexicon Shopping Centre and Cineworld. This new development has more than 70 new shops and restaurants. There are a number of local attractions including ice skating and dry slope skiing at the John Nike Leisure Sport Complex, swimming at Coral Reef and adventure activities at The Lookout. Legoland is also less than 6 miles away, while South Hill Park Arts Centre which plays host to theatre, films, exhibitions and festivals is a 10 minute drive. 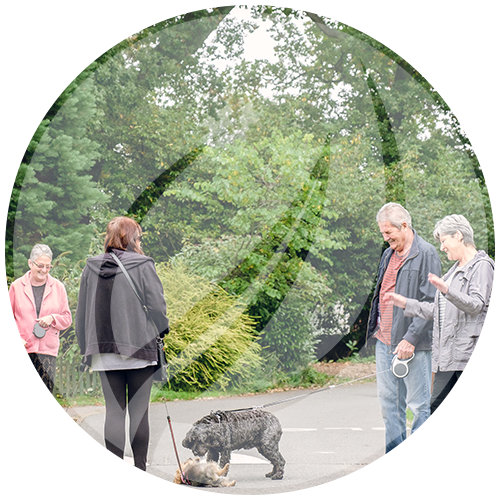 Warfield Park is also perfectly situated for dog walking with Lily Hill Park and Westmorland Park only a short walk away. The popular Virginia Water Lakes can be reached in less than 15 minutes and we are also close to a number of Golf Courses including Wentworth. Following the introduction of new legislation brought in with the Mobile Homes Act 2013, Park Operators are no longer allowed to market, sell, or be involved in the sale of pre-owned homes. The sale of these homes is now dealt with by local Estate Agents. The best way to find any homes up for sale on the Park is through a property comparison website such as Rightmove, Zoopla or Park Home Living. If you require further information in relation to the sale of a previously owned home please refer to the links on this page. Park homes are modern, bungalow-style timber framed, detached homes located on plots/pitches, on privately owned estates. 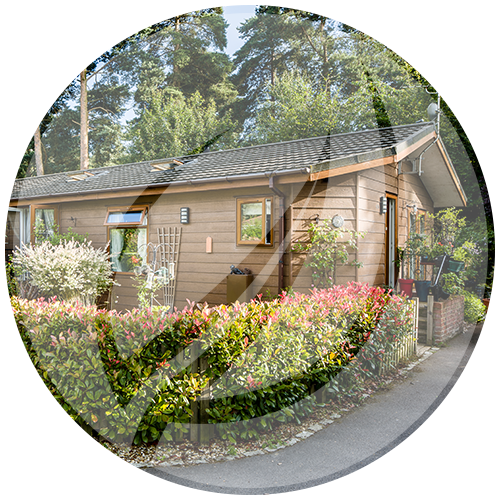 Park Homes come under the definition of a caravan as defined in the 1960 Caravan Act. In law these homes are known as “Mobile Homes” and are covered by their own legislation, The Mobile Homes Act 2013. They are built to comply with British Standard BS 3632, which dictates stringent Health and Safety standards and requires high levels of insulation for year-round occupation. Park Homes are constructed in a workshop and transported to site; they are usually fully furnished with good sized modern interiors. Do I own the land as well as the park home? No. Your park home is covered by a unique form of legal tenure under which the park owner continues to own the land on which the home is sited; but you, as the occupier, own the home itself. The Mobile Homes Act 2013 gives you wide-ranging rights allowing you to occupy your pitch on the Park as a resident, almost indefinitely. The legal relationship between you and the owner is governed by a very important agreement known as the “Written Statement Under the Mobile Homes Act 1983”. This agreement is transferred to the new occupier whenever a park home is sold on the Park. Does the land owner have to comply with any regulations? Yes. The Park Operator can only sell park homes to be stationed on their site when they have a site licence to do so. The site licence granted by the local authority clearly sets out the terms and conditions with which the Park Operator has to comply, such as how many homes they can have on site and how these homes are to be stationed. Are there any legal title documents that come with the purchase? Under the Mobile Homes Act, all prospective owners of park homes purchasing the home from the park owner must receive a written agreement from the park owner at least 28 days before they complete their purchase and move in, to give them time to understand exactly how things will work. The Written Statement is the most important document you will receive as it sets out the terms on which you are entitled to keep your home on the park and explains your rights in law, as well as, providing a pitch plan that defines your boundaries. Once the agreement is signed, you will need to keep it in a safe place. If you are buying a used park home, you will take over the existing Written Statement from the outgoing occupier. This will need to be formally transferred to you. You must make sure that the correct procedure is followed when purchasing a pre-owned park home. Click here to go to the Government web site to find out more about buying previously owned park homes. What other information should I be provided with? Park rules form part of the conditions of the Mobile Homes Act Licence Agreement and are there to ensure the smooth running of the park. New homes will have the Manufacturer’s Owners’ Handbookfor your home, covering items such as how the home should be maintained and information about how to apply for a Gold Shield or Platinum Seal Warranty Certificate. 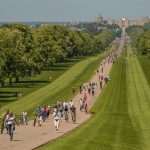 Is Council Tax payable for park homes and if so how much? Yes. Council Tax is payable on park homes (as on all residential homes). The amount payable will depend upon the individual Council Tax band assessed by the Council Tax Valuation Office. For further information contact the Council Tax department of Bracknell Forest Council. Is stamp duty applicable when buying a residential park home? No. Stamp duty is a tax payable on a transfer, conveyance or lease of land. As a park home owner you do not own the land where the home is sited, so no stamp duty is payable. Can Park Homes be inherited on an owner’s death? Just like other property Park Homes can be passed on in a will, but only if the owner was living with his or her family member when death took place, and that they comply with the park rules. The surviving family member can inherit the home and rights under the agreement but must also pay the pitch fee and utility charges. Under these circumstances no money would be payable to transfer the agreement into the surviving partners sole name. What would happen if I wanted to sell my Park Home? Just like with bricks and mortar properties, you can market and sell your Park Home to whomever you please so long as they can comply with the park rules. You are responsible for ensuring they can comply, for example if they run a business from home and this is prohibited within the park rules then they should not be considered for purchasing unless they are ceasing to run the business. There are set government guidelines to help you through a Park Home sale and these can be found on the Government web site. The main thing to be aware of when selling a Park Home is that a 10% commission is paid to the Park Operator by the incoming resident within 7 days of the sale completing. For example, if a resident sells their home for £100k, £10k would be payable in commission to the park and £90k would be paid to the seller of the home. Why is there a 10% commission on the re-sale of a park home? The commission represents that fact that the site’s facilities and pitch add to the re-sale value of the home. It also represents that the value of the home is likely to have increased as a result of the land on which it is stationed increasing in value. Substantial investment is required in order to maintain and develop a site as large as Warfield Park. The commission values contribute to the investments we make to our infrastructure, such as the roads, the supply of utilities and general up-keep of the park. Mortgages are not available for park homes. Park Home Finance is available from Zebra Finance. Yes. To occupy a pitch on a park you will need to pay a pitch fee. A pitch fee is paid monthly to the site owner. The pitch fee will form part of the agreement (your Written Statement). It includes charges to cover the site’s basic running costs and maintenance. The pitch fee is increased on the same day each year – this is detailed within the written agreement. It is only allowed to increase in line with those factors outlined within the written agreement such as the Retail Price Index. You will also need to make provision for utilities that you use. .
Do I need a Solicitor or Surveyor to buy a park home? There is no legal necessity to appoint a Solicitor or Surveyor when buying a park home. It is recommended that you do seek professional advice to handle the purchase of a new or pre-owned park home. 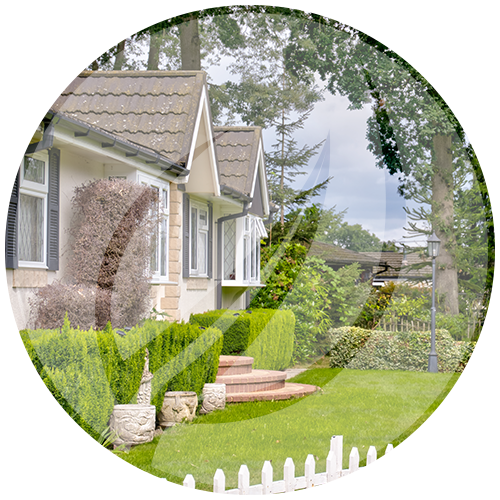 It is also recommended that you get a specialist park home surveyor when buying a previously owned park home. You should also ask the seller about any warranties that apply. Can you get insurance for Park Homes? Yes, like any major asset insuring your property is important and there are many companies that will undertake this for you. It is also a condition of the Mobile Homes Act Agreement that the Park Home is insured and it is recommended that the cover be at current market rates. On Warfield we very much encourage our customers to design their own new home, we want to make sure that when you buy on Warfield Park you are getting exactly what you want. We will show designs that have previously been chosen and then recommend manufacturers who will tailor make the home of your dreams. Please click the links below to view how to buy a show home, bespoke home and re-sale home. If you have any further questions, click here to email our sales department or ring us on 01344 884666. Pitch Fee: £248.16 per month / £2,977.92 per annum 2019/20120. Reviewed annually on 1st March. Council Tax: Council Band A (£1,033.31 per annum 2018/2019). Electric: Charged monthly on usage via the park (governed by OFGEM and in addition to your pitch fee). Water / Sewerage: Charged monthly by the park (governed by OFWAT and in addition to your pitch fee). Some homes have a metered water supply. Gas: Most homes have a piped LPG gas supply billed directly by Calor or Flogas. A small proportion of our homes have an oil tank. As of March 2019 all homes on the Park will have access to a natural gas supply and residents will be able to choose a gas supplier of their choice. Telephone/Broadband: Organised and billed directly from your chosen supplier. Virgin Media, BT and Sky are all available. All prospective owners of park homes purchasing the home from the park owner must receive a written agreement from the park owner at least 28 days before they complete their purchase and move in, to give them time to understand exactly how things will work. The Written Statement is the most important document you will receive as it sets out the terms on which you are entitled to keep your home on the park and explains your rights in law. Please click the link below to view an example copy of the Written Statement. Once the agreement is signed, you will need to keep it in a safe place. If you are buying a used park home, you will take over the existing Written Statement from the seller. This will need to be formally transferred to you. You must make sure that the correct procedure is followed when purchasing a pre-owned park home. Please use the Government Website below for more information on buying a previously owned park home. 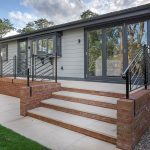 Over the last 70 years Warfield Park has built up a great working relationship with a number of park home manufacturers. We are not affiliated with one particular manufacturer, however, we are happy to recommend manufacturers who have produced excellent homes for us in the past. This gives our customers the maximum choice of finding a quality park home that is best suited to them. For further information on any of the manufacturers we use, please click here to email our sales department or ring us on 01344 884666. Request an Enquiry Pack by post.